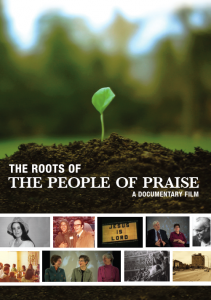 We are very excited to announce that our new DVD, "The Roots of the People of Praise," is now available. The price is $13, with free shipping. 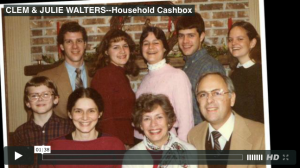 DVDs can be purchased by credit card through the LaSalle Company's Communication Center web site. The DVD contains three documentary films and 10 bonus interview clips. 1. 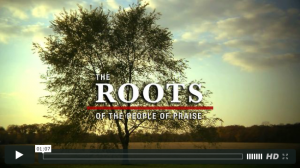 The Roots of the People of Praise is a 25-minute documentary film about the founding and early years of the community, 1963-1980. It includes interviews with Paul and Jeanne DeCelles, Kevin and Dorothy Ranaghan, Clem and Julie Walters, Bud and Sharon Rose, Kerry and Barbara Koller, Pat Rath and others, along with rare archival photos, audio recordings and music. The film was produced and directed by Elizabeth Grams, Joe Gleason and Sean Connolly. 2. Alabaré is a 29-minute documentary film by Joe Engeln covering the 1975 International Conference on Charismatic Renewal in the Catholic Church, held in Rome, Italy. It includes footage of Pope Paul VI in St. Peter's Basilica giving his famous endorsement of the Catholic charismatic renewal. The film is available in digital format for the first time. 13 churches and denominations in a profound display of Christian unity. The film is available in digital format for the first time. 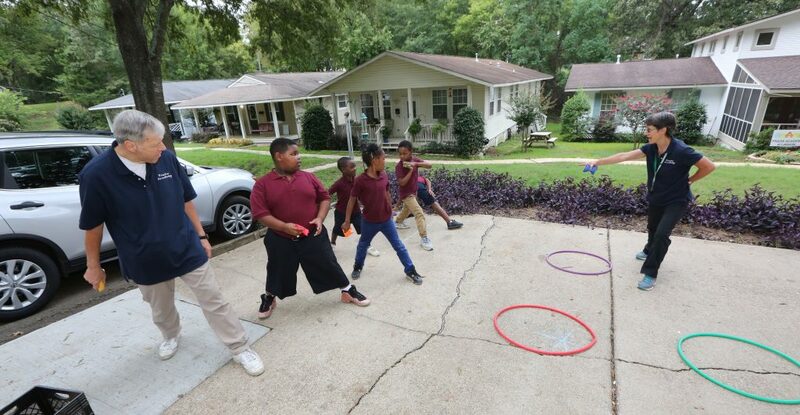 This DVD would make a fine gift for family and friends interested in learning more about the community. Our supply is limited, so please consider purchasing in a timely fashion to ensure that copies are available. Thanks to everyone at the Communications Center for getting this important historical dvd out and available to us in all the branches of the People of Praise. This document helps to preserve our early history for generations. May the Lord continue to bless all your future endeavors! How would be able to access the digital format to "Jesus is Lord" and "Alabare"? Would be interested getting a DVD. I was in the 1975 Rome conference movie. I was at that conference by the grace of God and continue to go forward in loving and serving Jesus Christ!